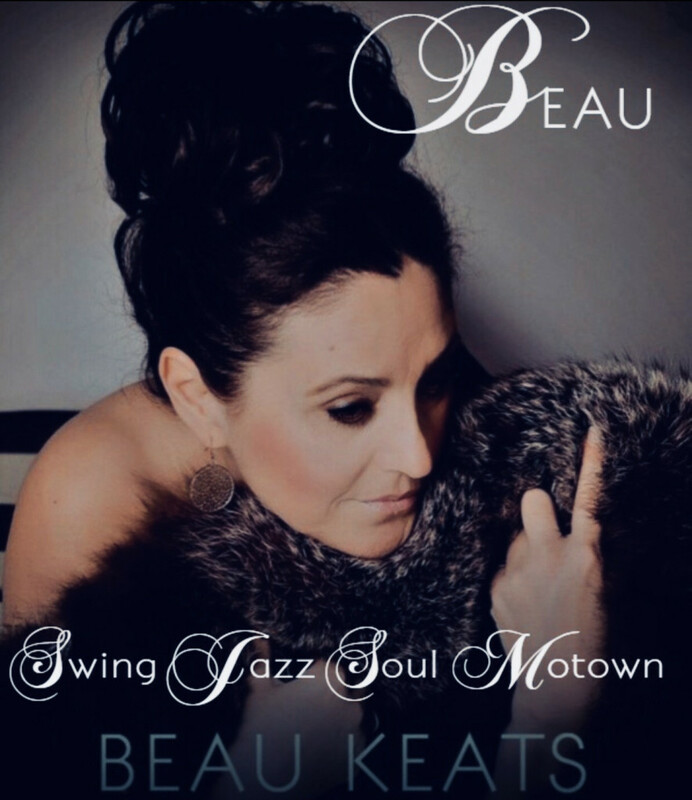 Beau Keats returns to Dartford Social Club on Sat 9th Feb for another great night of Swing, Jazz, Motown & much more. Beau is always well received at the Club & it is usually a busy night with her performing. Another night not to be missed. £1 entry fee for non members.